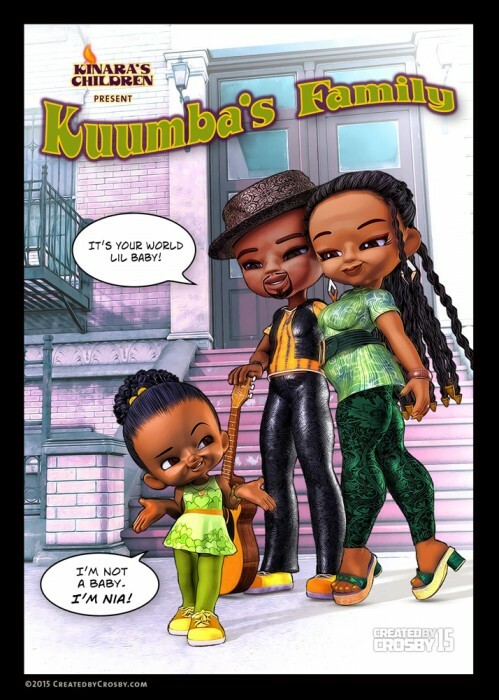 Kuumba, Umoja and baby Nia take a stroll through their neighborhood. Who will they meet? Stay tuned to find out! You can order a matted print here or find it at the Gift Shop with other gifts for friends and family. 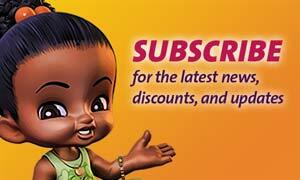 Available with or without text.